In October 2016, the United Nations announced that 3800 people had died in the Mediterranean Sea since the beginning of the year. With more boats sinking off the Libyan coast recently, this number has unfortunately increased, setting a tragic new record in 2016. More than ten thousand men, women and children have thus died over the last two years. According to the International Organization for Migration (IOM), 22000 migrants have perished since the year 2000, their crafts having sunk in the waters of this sea-cemetery. Although this tragedy leaves us with a heavy conscience and a heavy heart, no viable solutions have been found to end this situation. For those human beings who are considered second-class citizens and no longer have the right to freedom of movement; who are unable to flee the conflicts, bullets and bombs decimating their families; to whom exodus is denied even after seeing their cattle succumb to drought, their harvests decimated, their fishing and agricultural activities prohibited following occupation of their land and waterways; for populations living under the oppression of corrupt leaders that are supported by an economic system that ensures they remain in power against the will of the people. 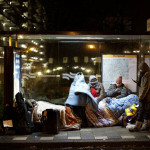 Migrants arriving to settle in certain countries are victims of collective expulsion. They are more and more arrested; Suffer physical and moral abuse and in the worst cases are killed to the detriment of international rights and under the watchful eye of African leaders and the international community. This desperate situation should have incited the international community to renew its commitment to the values of solidarity and sharing rather than egocentricity, selfishness and the pursuit of profits. Alas, the governments in both the North and South have responded to this tragedy by introducing xenophobic policies that infringe human rights and by proclaiming assistance to migrants an offense. Laws are continually being adopted to facilitate free-trade and the transfer of money, encouraging tax evasion, yet, at the same time, the mobility of human beings is being restricted through tighter visa requirements. Human life now has less value than a bottle of Coca Cola. Convinced that securitarian, xenophobic and repressive policies are totally ineffective in solving the existential crisis undermining our societies and in celebration of International Migrants Day on the 18th December, the member organisations of the West African Observatory on Migrations are launching “the Flowers Campaign”. On the 18th December, the Flowers Campaign aims to pay homage to all the migrants that have died on the borders and in the seas, oceans and deserts of the world. 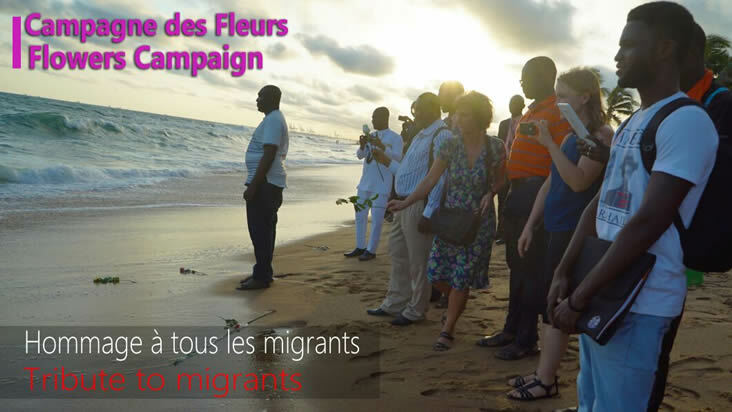 On this occasion, the West African Observatory on Migrations invites all citizens that support solidarity and justice to join us in paying homage to the migrants that have perished by throwing a flower into a stream, lagoon, river, sea or ocean. To also honour the migrants that live near our homes, we invite you to participate by offering them a flower or the drawing of a flower as a token of your esteem. 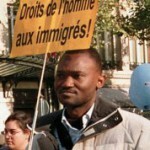 Together, let’s unite forces to oppose xenophobic laws and promote global diversity.